'Before Baby' Moms ﻿﻿Club of Vir﻿﻿ginia focuses on providing educational services and support to pregnant women by working with community partners to establish local 'Before Baby' Moms Clubs across our service area. We focus on six core topics that are vital to healthy pregnancies and healthy babies. 'Before Baby' Moms Club is a place for pregnant women to get together and talk about their pregnancy, learn new things and just have fun. There's nothing to join and the meetings are always free and informative. It doesn't matter which month your pregnancy is in, you will not be behind because our core topics apply to all expectant moms. A facilitator will lead the group discussions, and you can ask any other questions you might have. Dads are invited too, as well as anyone else who is supporting you in your pregnancy. Heidi Murkoff, creator and author of the acclaimed "What to Expect" series of books is President of the What To Expect Foundation. She and Lisa Bernstein, Executive Director, led a very talented team to bring the Baby Basics Book to life. 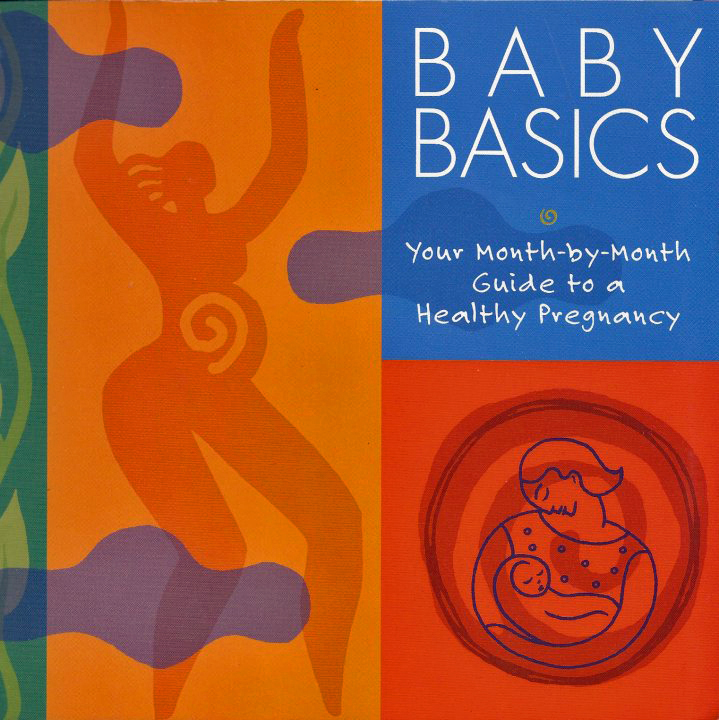 Baby Basics: Your Month-to-Month Guide to a Healthy Pregnancy is published by The What to Expect Foundation in partnership with March of Dimes. It goes through each month of being pregnant and lets you know what to expect as your baby grows and your body changes. You'll also read touching personal stories from other new moms who have shared how Baby Basics has helped them during their pregnancy. This book has been described as "a labor of love by the mothers who brought you "What to Expect When You're Expecting." We provide a free copy to each mom-to-be at her first meeting. Spanish edition is available. Q: How much does it cost to join Before Baby Moms Club? A: Absolutely nothing! Baby Basics Moms Club is free to any pregnant woman, and you may bring a guest with you. Q: Do I have to purchase any materials? A: No. Our meetings address six core topics that have been determined to be critical for healthy pregnancies and babies. To supplement those important topics, each mom-to-be will receive a free copy of the Baby Basics book and planner to take home for reference throughout your pregnancy. It is yours to keep. Q: I'm already five months pregnant. Can I still join a Moms Club? A: You may come at any stage in your pregnancy, and you may come as often as you like. Your name and email will never be shared with any third party.